Compare the features of Haivision’s different encoders, transcoders, and decoders for high-quality, low-latency video streaming. Explore customer implementations from companies like LinkedIn and BMW. 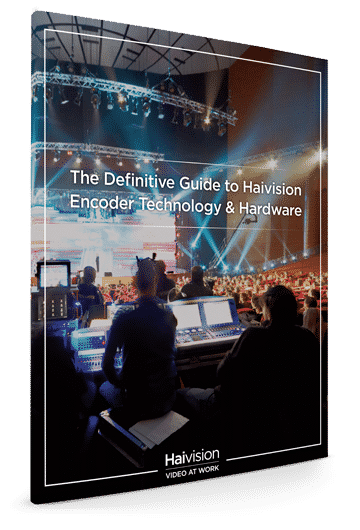 This guide gives readers a complete overview of Haivision’s encoders, transcoders, and decoders. It presents the different hardware available in the Makito X and KB series, including a comparison of features. This guide also includes customer success stories to help demonstrate how Haivision’s hardware can help organizations deliver high-quality, low-latency video over any network.